(765 ­)617-1998 and glad to help! Marstall’s U-Store-It is conveniently located between Anderson University and Anderson Airport near I-69 and Highway 32. We provide affordable storage units to the residents and students of Anderson, Chesterfield, Daleville, Alexandria, Pendleton, Lapel, Middletown, and other communities in Indiana. Pay 11 months and get the 12th month free! Need a conference room for important client meetings? Take advantage of ours. 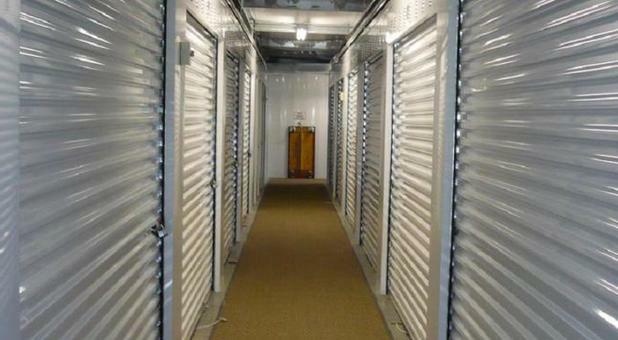 Are you looking for a convenient self storage solution in the Anderson, IN area? Look no more! It doesn’t matter if you’re a resident, student, or business owner – we offer everything you will need for your next move in Anderson, Chesterfield, Daleville, Alexandria, Pendleton, Lapel, Middletown, and other surrounding communities in Indiana. With 24-hour access to our affordable storage units, you will never have to worry about missing work or changing your schedule just so you can use your rental. With our online bill pay feature, you won’t have to drive out to our property unless you actually need or want to. That’s because you can pay your rent from anywhere with an internet connection (emailed invoices included)! 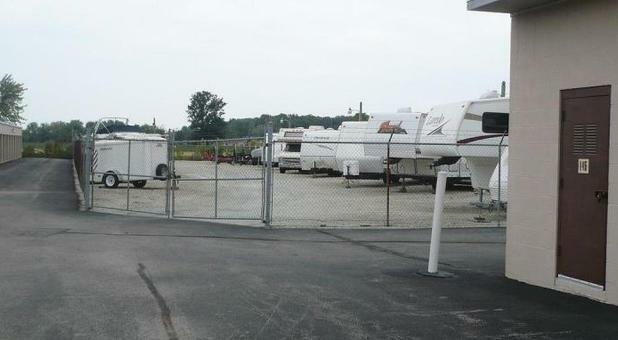 Our facility is secure, with perimeter fencing, security gate (tenants pick their own unique access code), and a well-lit area. Other amenities include: drive-up access, parking spaces for your vehicle, units with temperature control, a conference room, and much more. Plus, we’re family owned and operated! Our self storage team is just a phone call away, so don’t hesitate to reach out to us today.